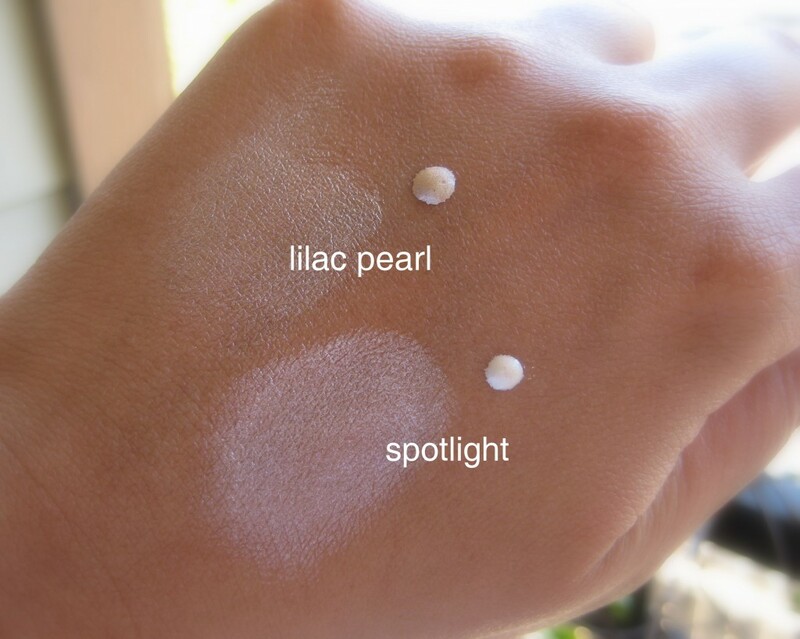 The Good: It achieves that dewy, light-bouncing effect that a good highlighter does for you. And my goodness, you just can’t beat that price. Plus, it’s a small tube, so you could just keep it in your purse and apply for a day to night make-up transformation after work. The Questionable: The consistency out of the tube is a little thick, so I recommend squirting a pea-size amount on the back of your hand to blend with your fingertip before applying to your face. With the thicker consistency you’ll want to stipple it on with your finger. The Verdict: I think this is a great product for the price. And a fantastic, low-risk way to enter the world of glamorous make-up looks. Do it! I can attest that this looks good even on the pasty/pale types like me!